This trip is for 146th Street & North Indy students age 8th-11th grade. The purpose of this trip is to learn about racism in this world while also remembering God's powerful will of racial reconciliation. Throughout the trip, we will visit various places that have been monumental in addressing racism in the city of Canton and in the south, such as the Freedom House, Slave Haven, and the neighborhoods and schools. Along with that, we will learn about our own callings and spiritual gifts that impact those around us and spread God's Kingdom despite the hatred we see and experience every day. 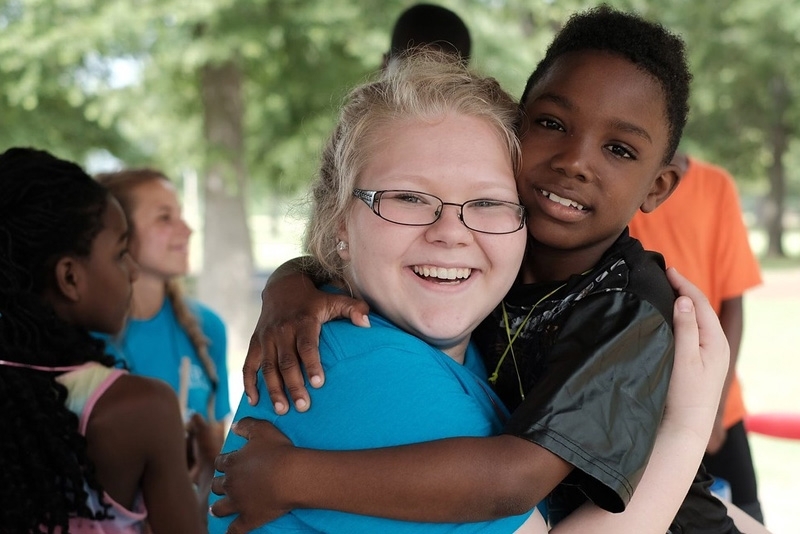 Our week is hosted by In His Steps Ministries in Canton, MS.
During the week, we will connect in fellowship with the ministry and run a Vacation Bible School (VBS) in a nearby park. We will lead various projects around the ministry that help in supporting their work with children and families who visit their programs. During VBS, we will play games, learn scripture, and sing songs together with children, families and adults who visit. As a group, we will also provide support and help In His Steps by starting projects in their garden or in their gym facility.